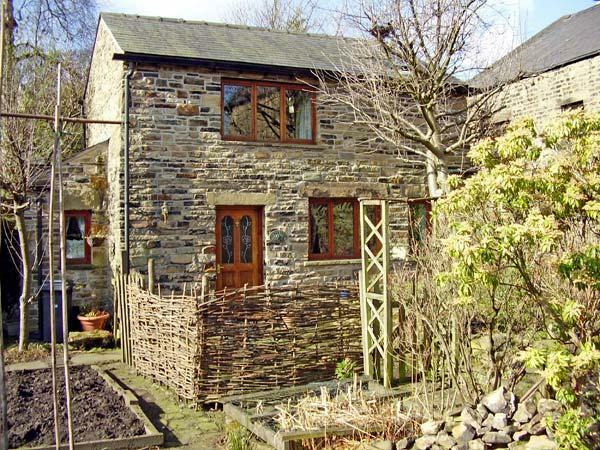 Poacher's Rest is a small self catering property sleeping 2 people in Rowsley, Poacher's Rest does not offer WiFi broadband and takes dogs. 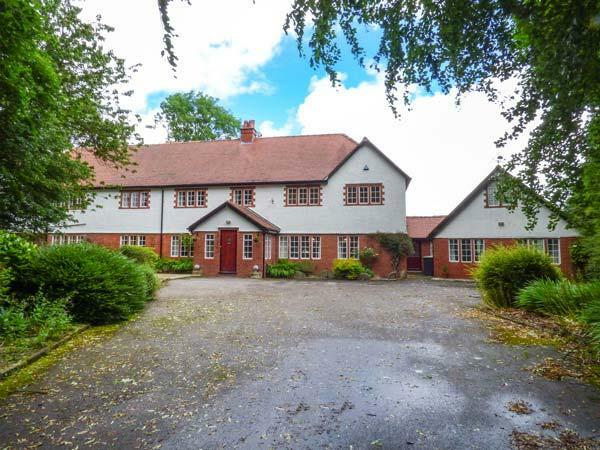 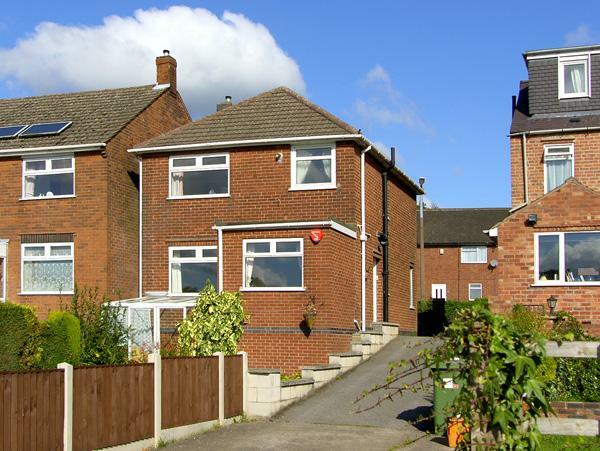 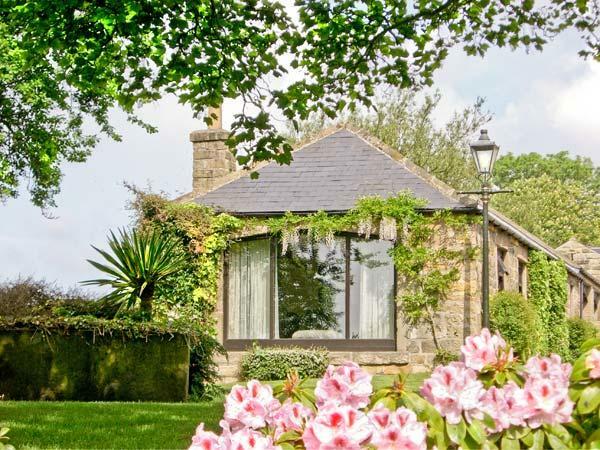 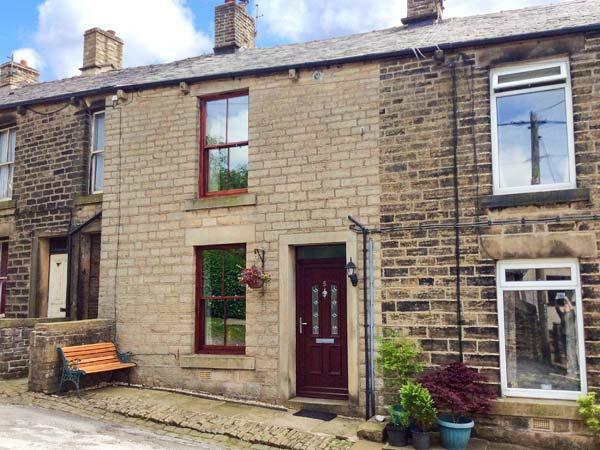 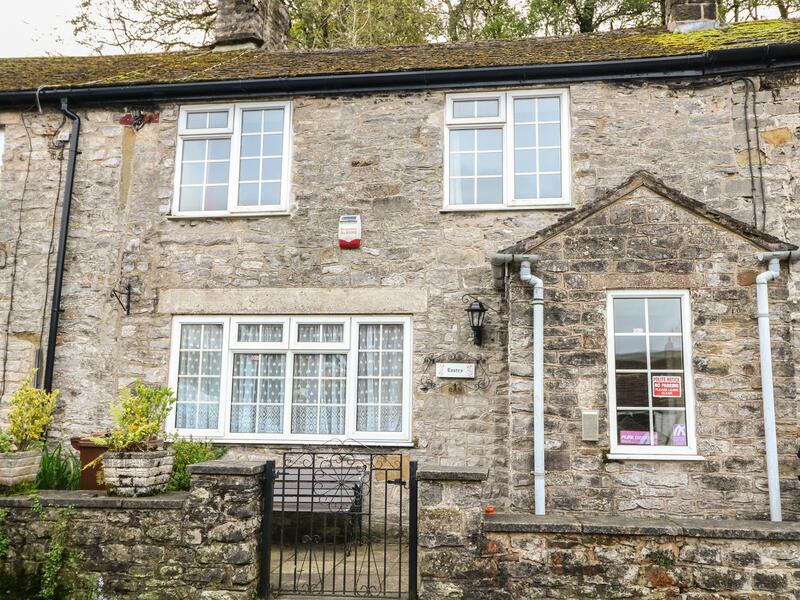 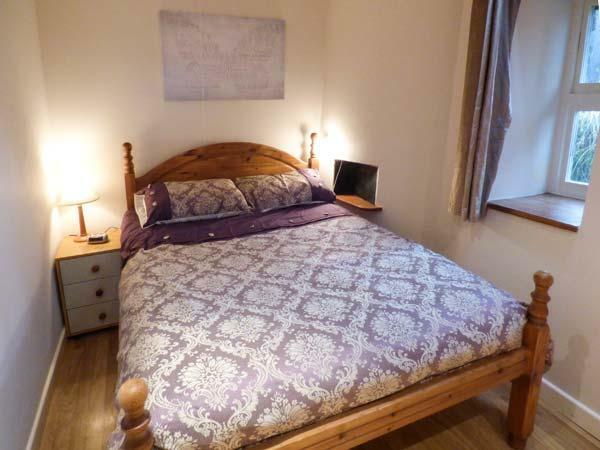 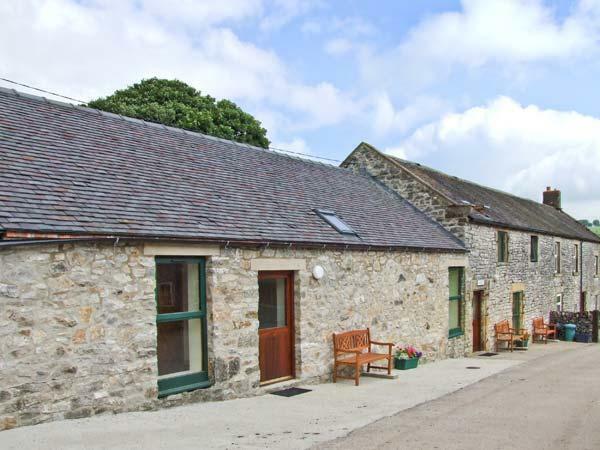 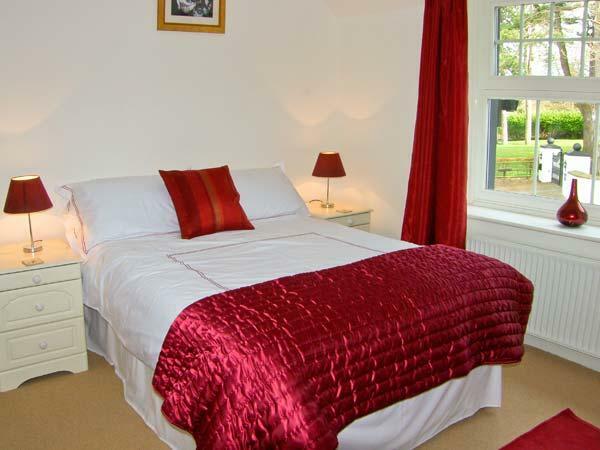 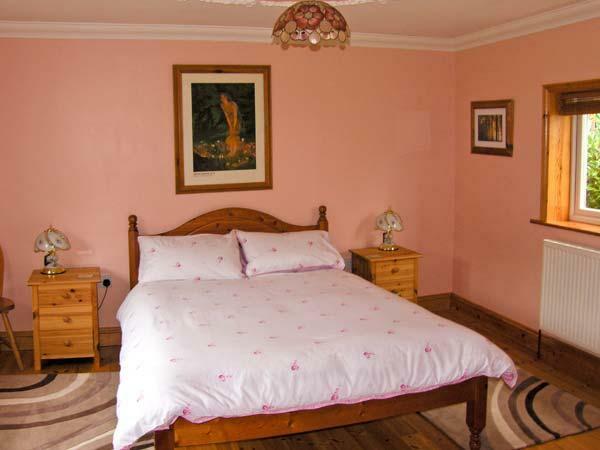 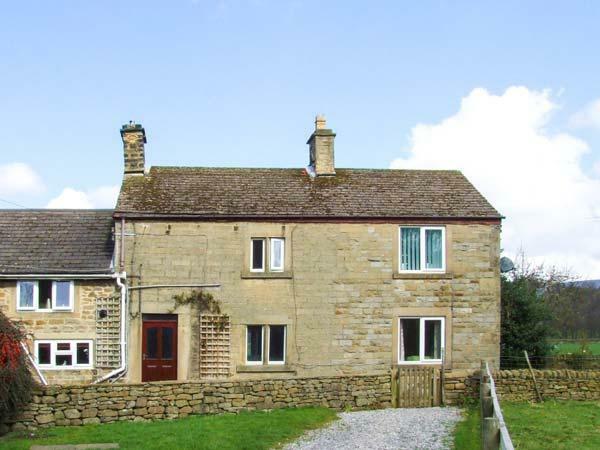 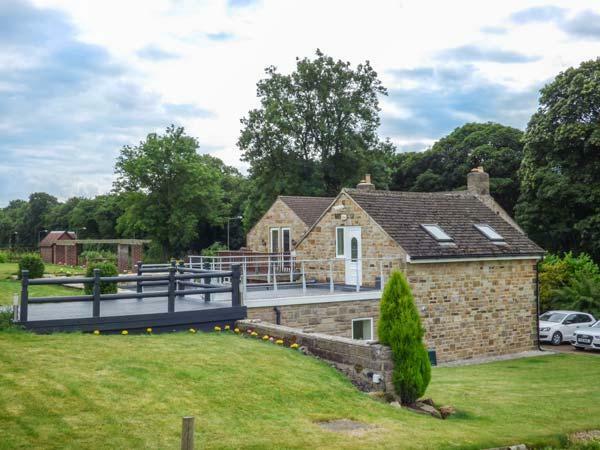 Aeolus is a comfortable and big property in Buxton, Aeolus has 6 bedrooms. 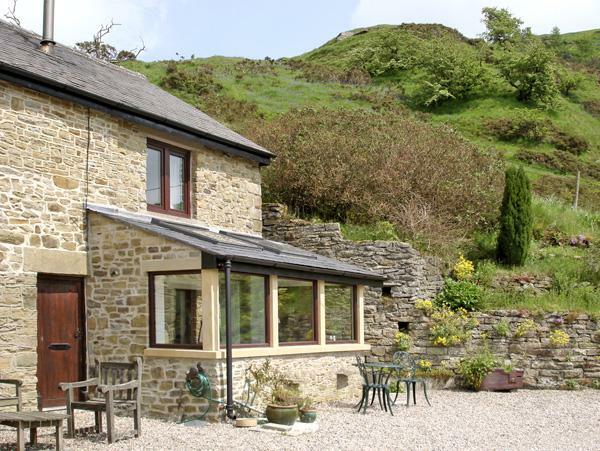 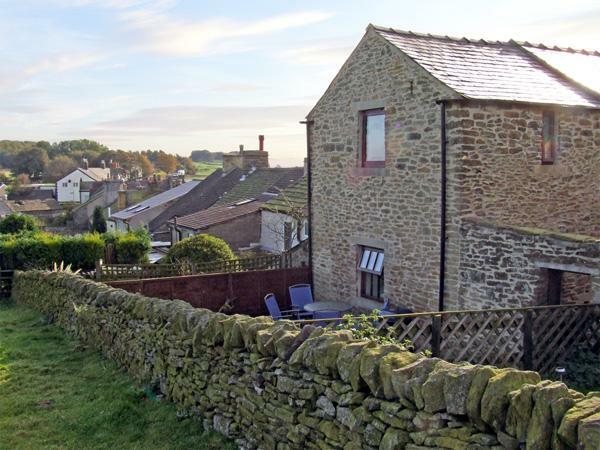 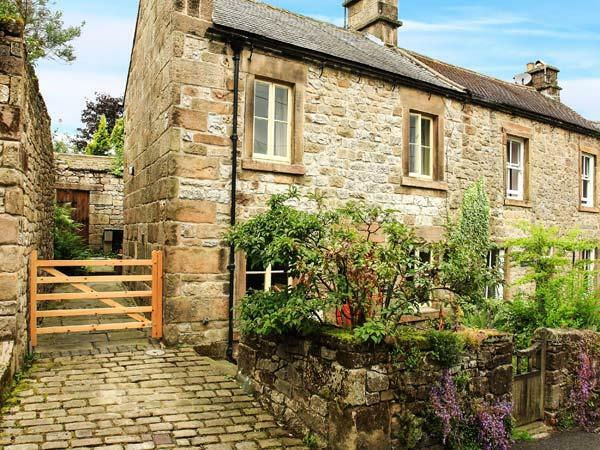 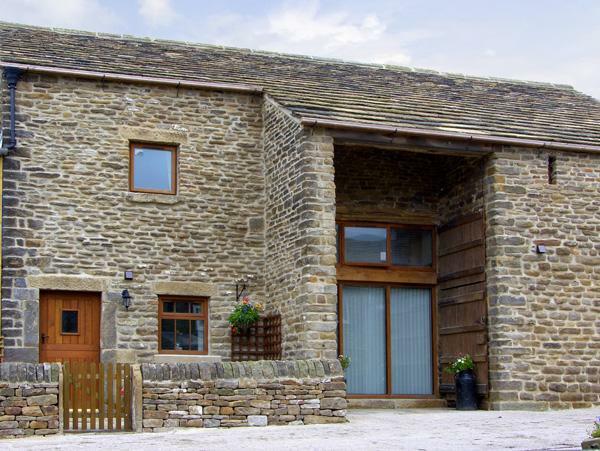 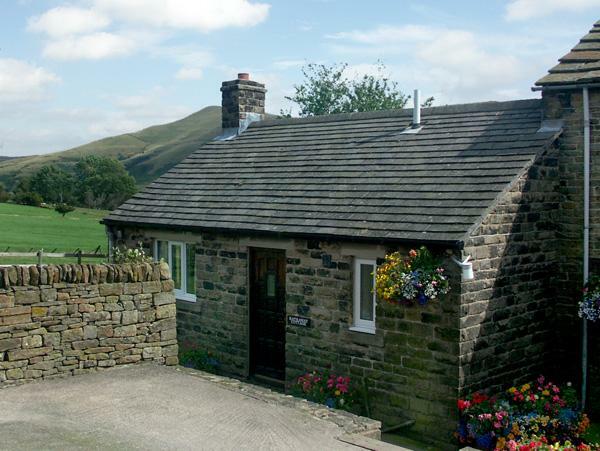 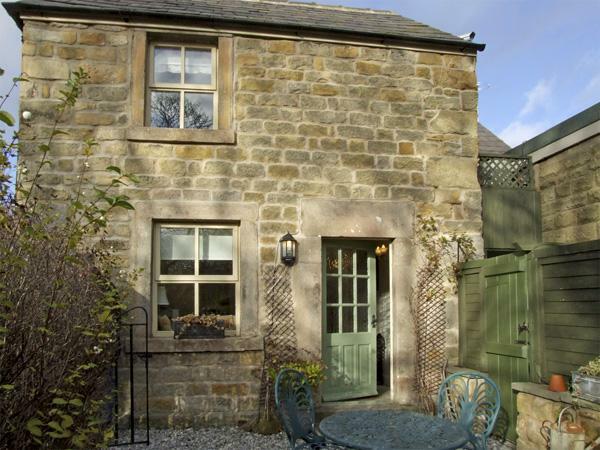 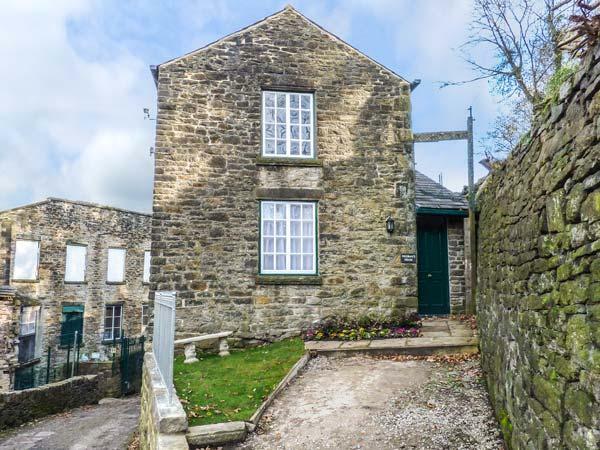 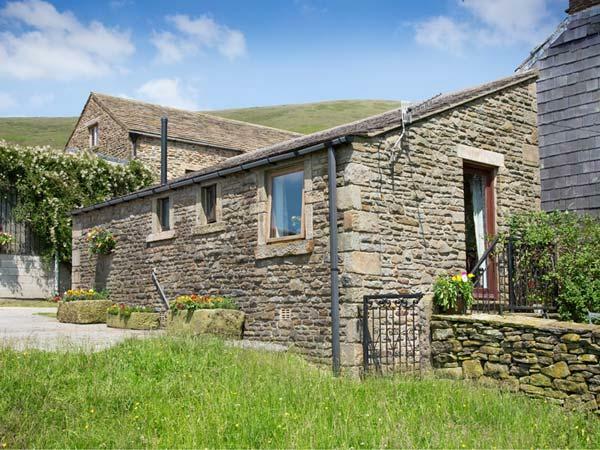 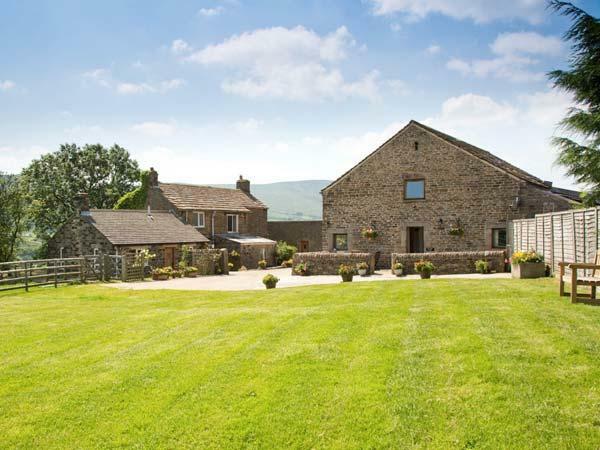 A dog friendly holiday cottage in Castleton, Peak District, sleeps up to 4 individuals with 2 bedrooms. 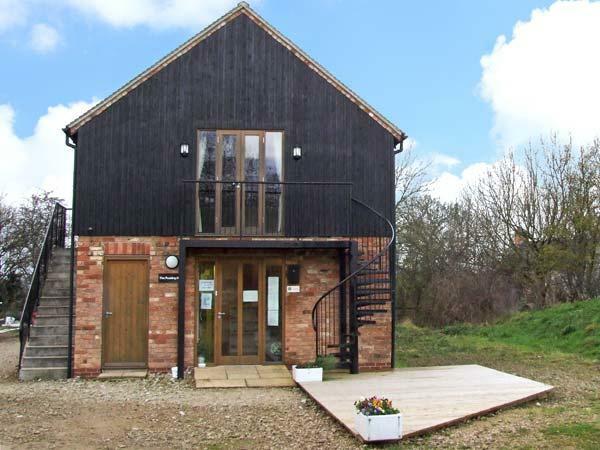 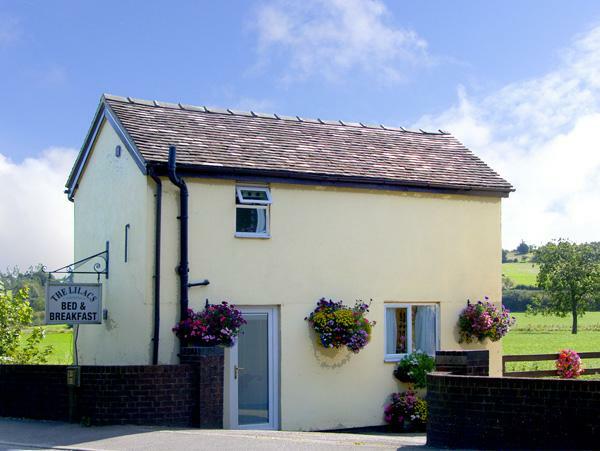 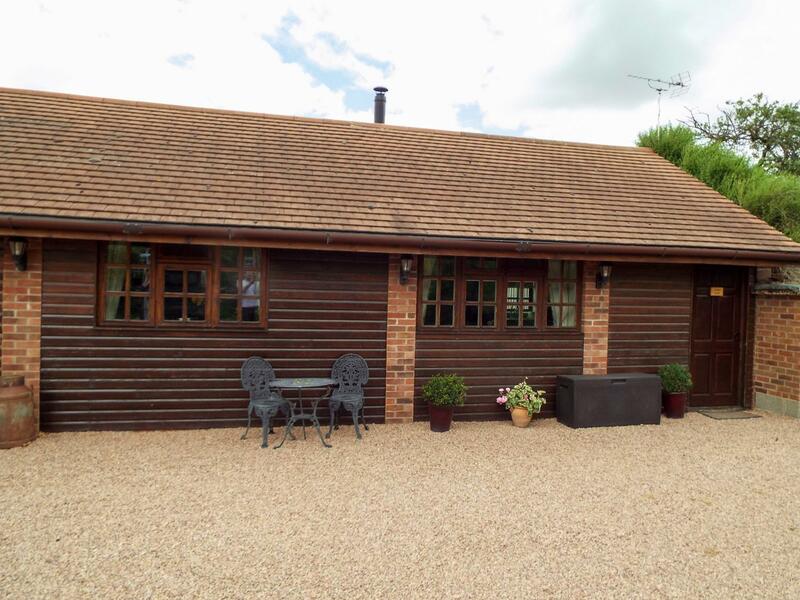 Superb for family holidays with your dog, also comes with WiFi broadband and find information and reviews here.